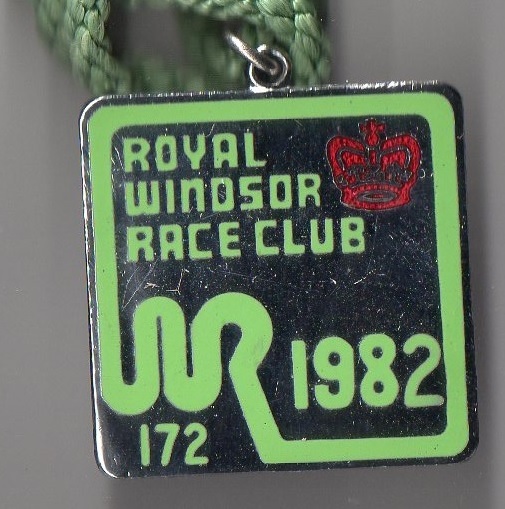 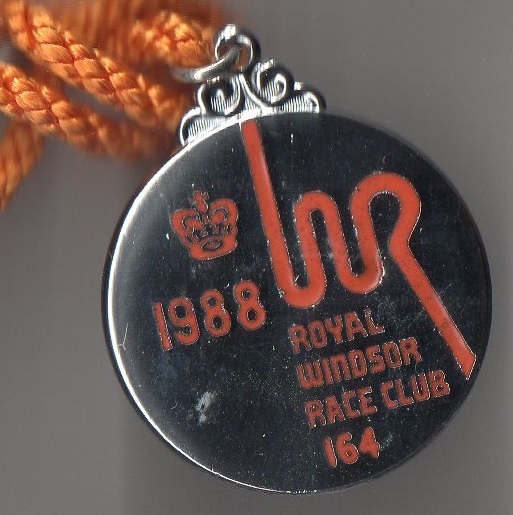 One of the earliest records of racing taking place near Windsor was on 24th August 1684 when Charles II attended the races at Datchet Ferry. 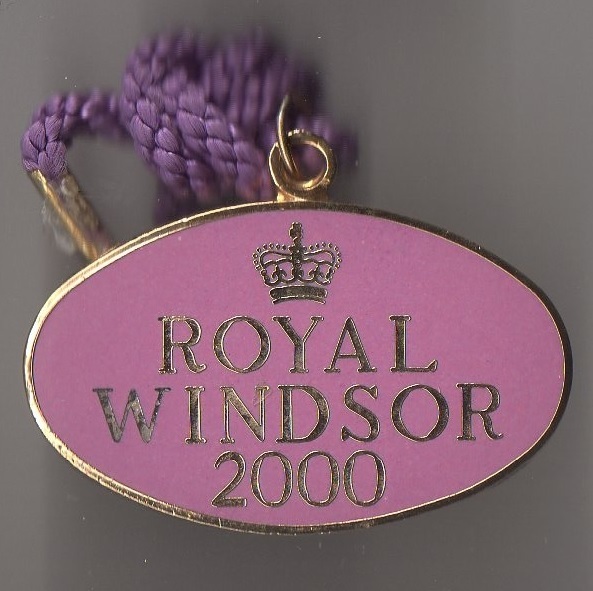 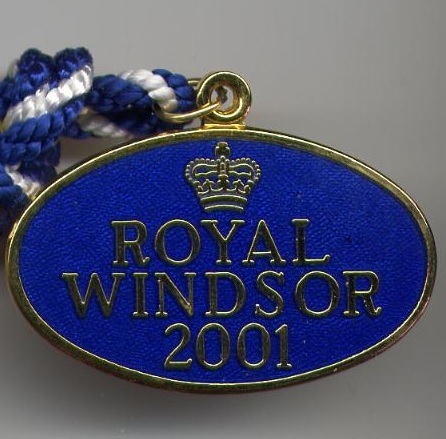 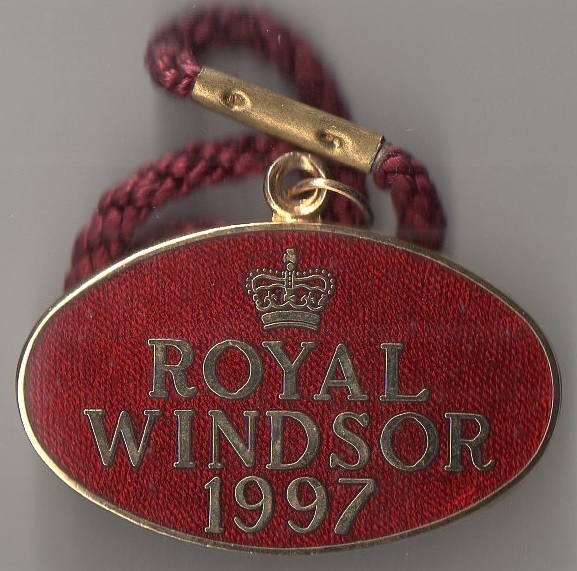 In the middle of the 18th century Windsor frequently offered £50 prizes often sponsored by the local corporation. 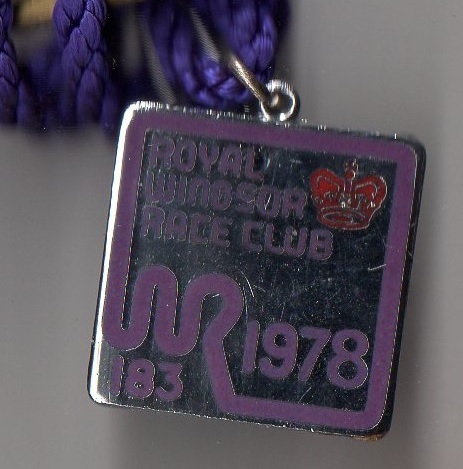 Racing certainly took place in 1744, 1745, 1747, 1766 and 1769. 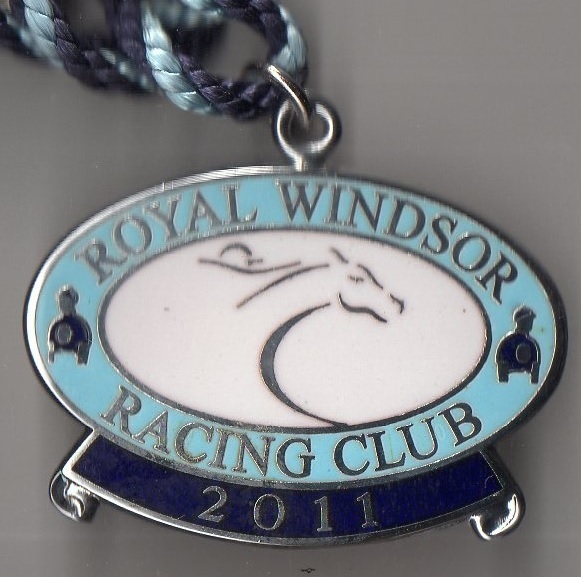 There appears to have been a lull in racing at Windsor, with nearby Ascot playing a more prominent role in the racing calendar. 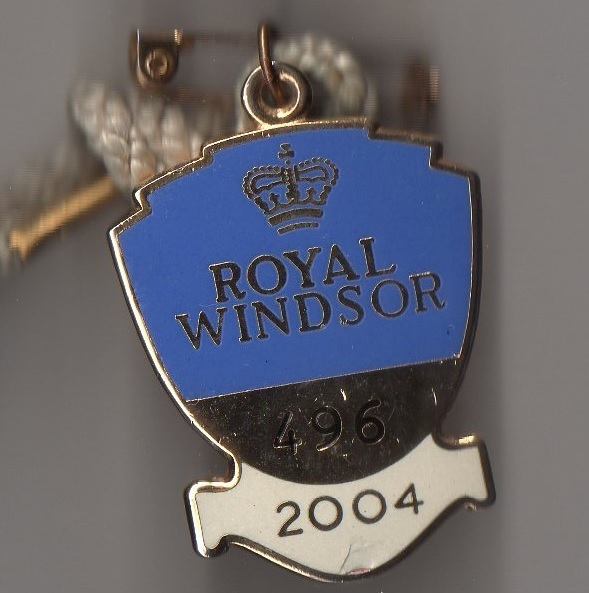 However, in December 1840 a steeplechase meeting was staged in the vicinity of Windsor between Fyfield and Oakley Green, although the main race was restricted to members of the Royal Household Brigade when Amazon defeated Nimrod and 10 others by a comfortable 50 yards. 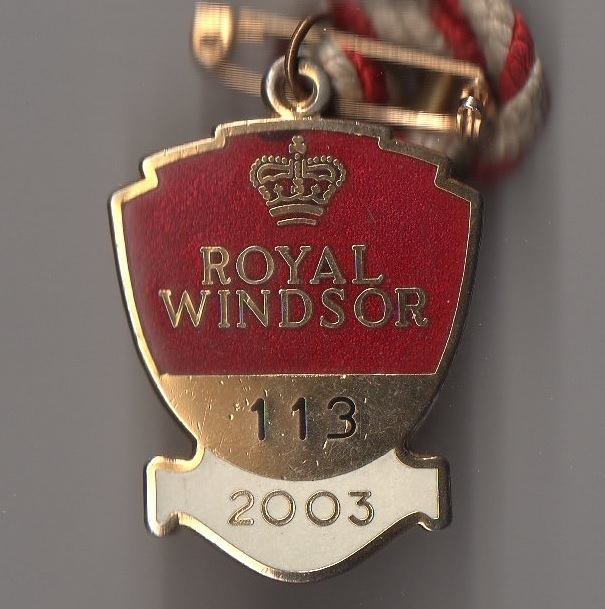 This was the forerunner of the Royal Military and Annual Steeplechases which were launched in 1843 under the stewardship of HRH Prince George of Cambridge. 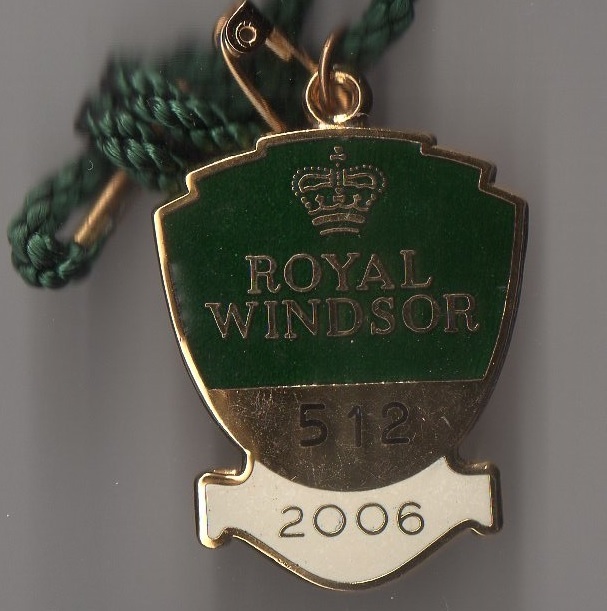 The card for the 6th Annual meeting, taking place from Monday 27th to Tuesday 28th March 1848, is shown below. 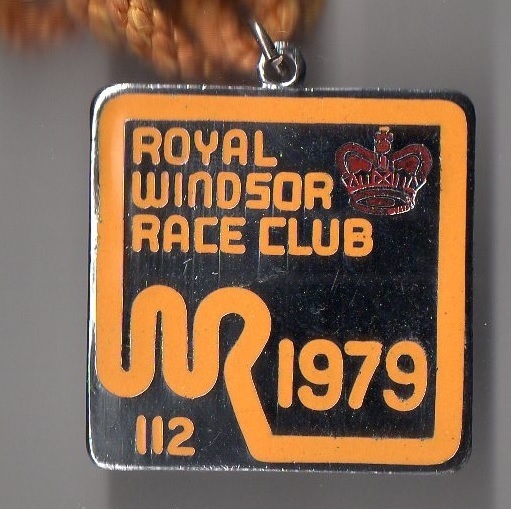 The course started in a meadow to the right of the Windsor Road, near to Clewer House, followed by a dry ditch which led to a second and third paddock bordering the Great Park.  The result of the Handicap on day two is also shown below. 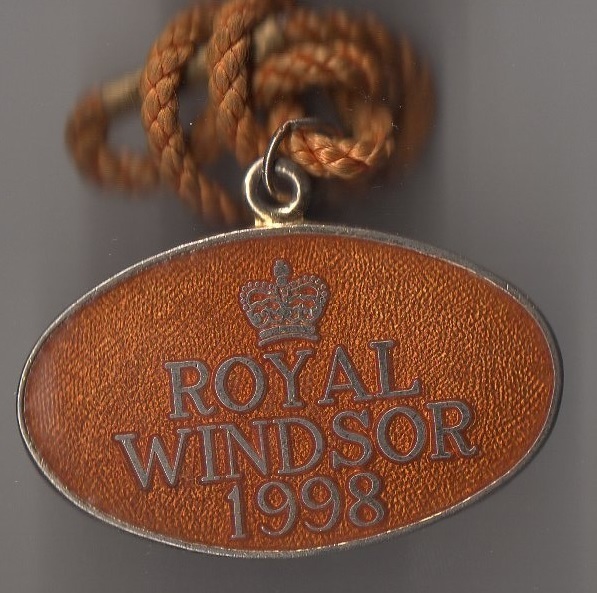 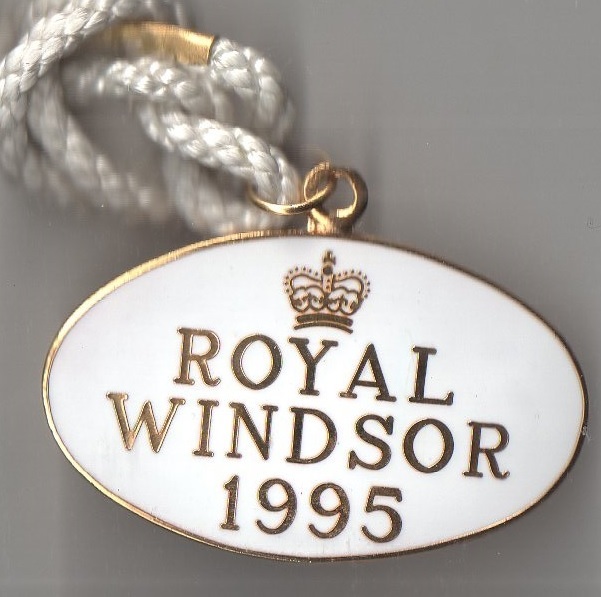 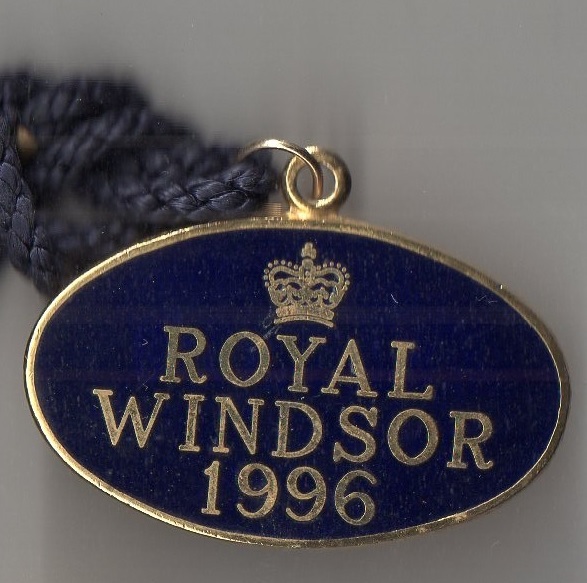 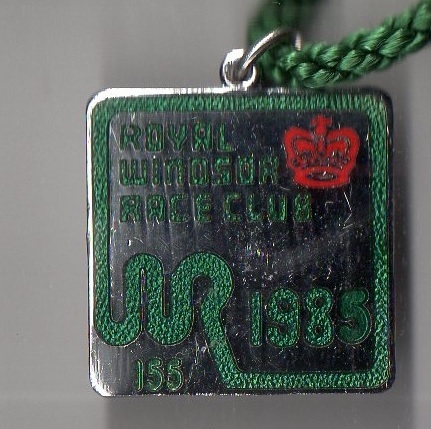 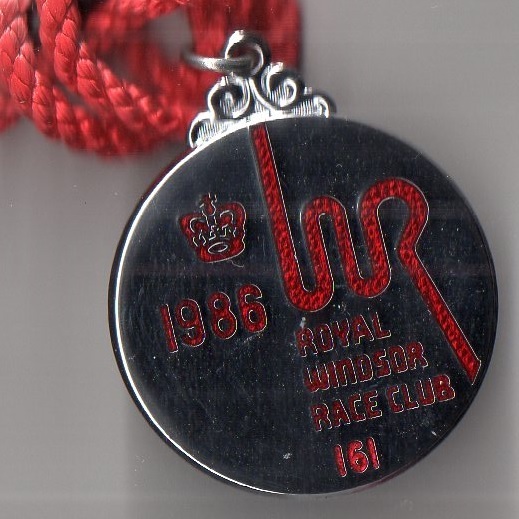 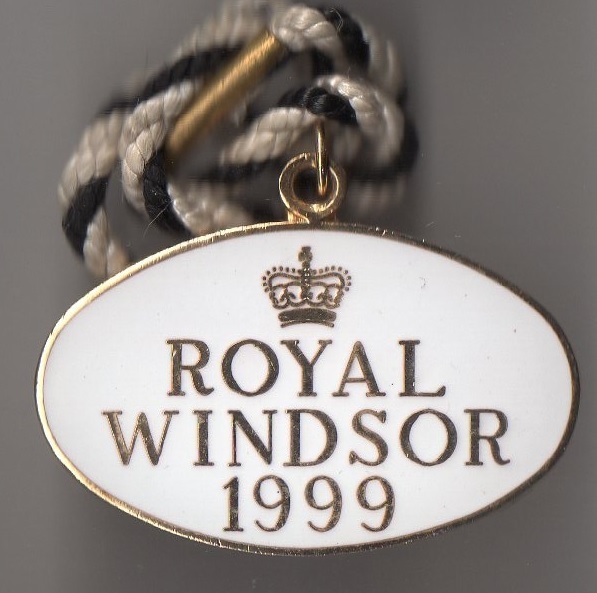 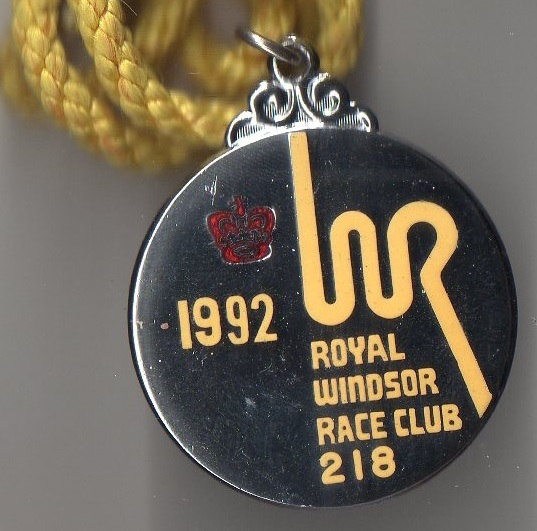 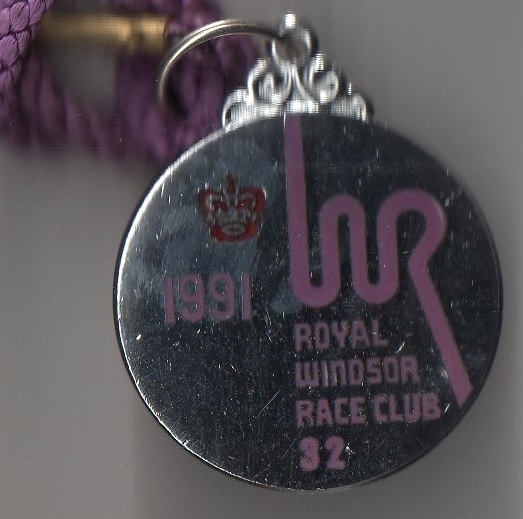 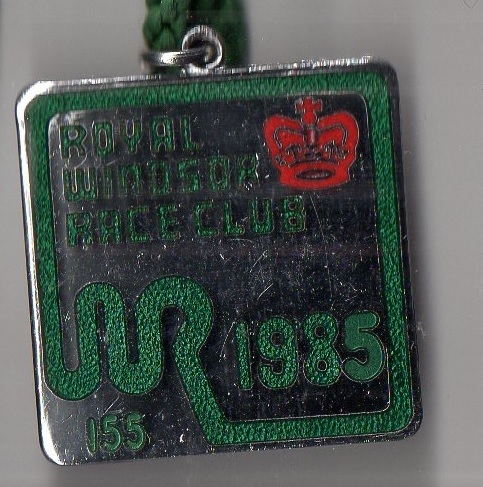 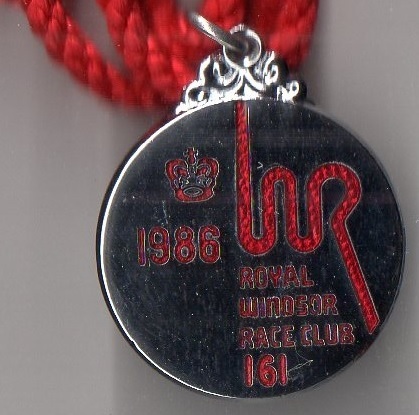 The next occasion racing was reported near Windsor was in 1860 on Windsor Great Park, and within 6 years the present figure of eight course at Rays Meadow was opened on Tuesday 5th June 1866. 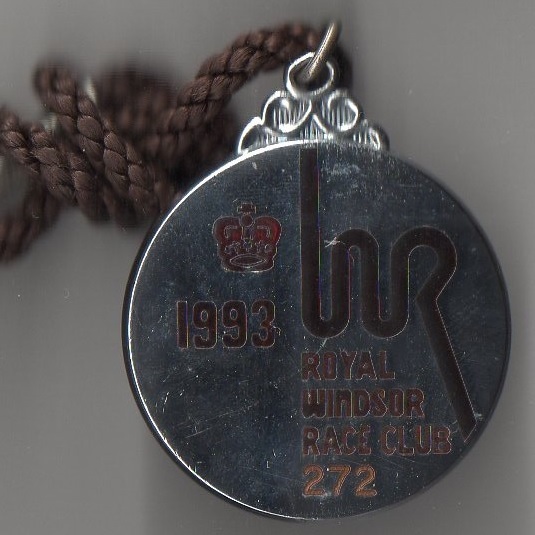 Windsor was the scene of a famous event in 1926, the year of the General Strike, when the bookmakers went on strike by refusing to bet in protest at the introduction of Betting Tax. 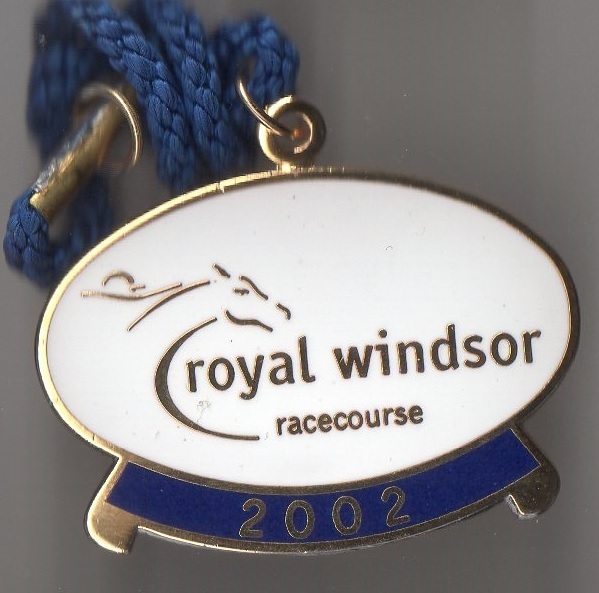 The move had the desired effect and the Betting Tax law was repealed. 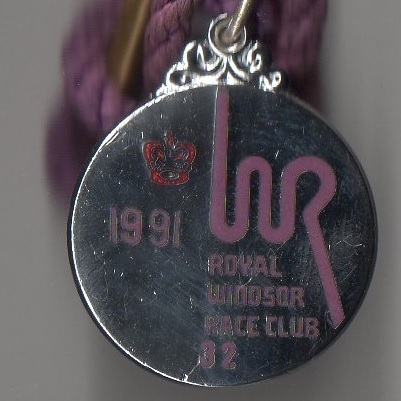 During the War years the unusual step was taken to allow Windsor to continue to race. 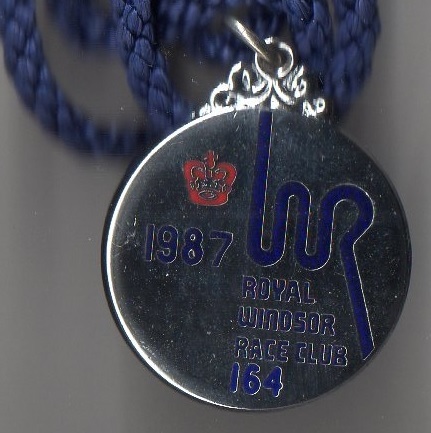 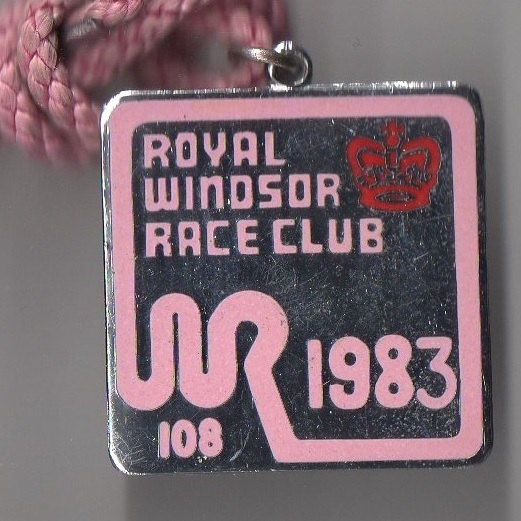 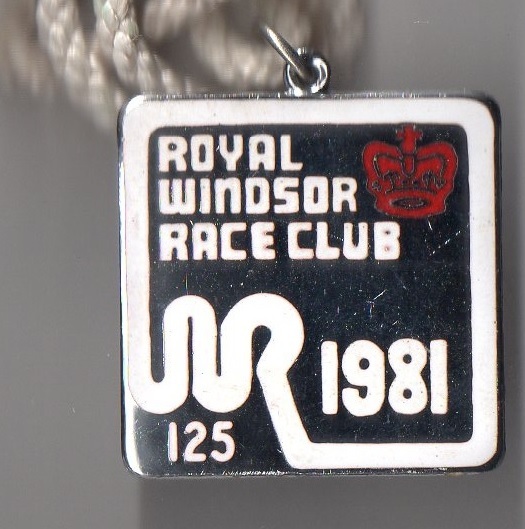 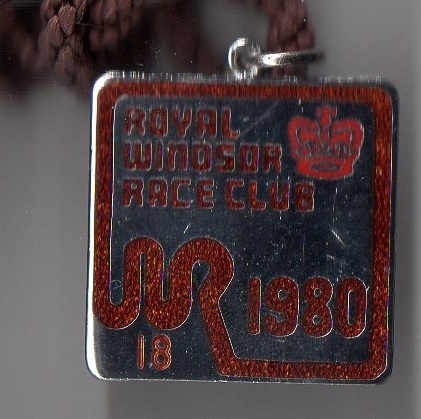 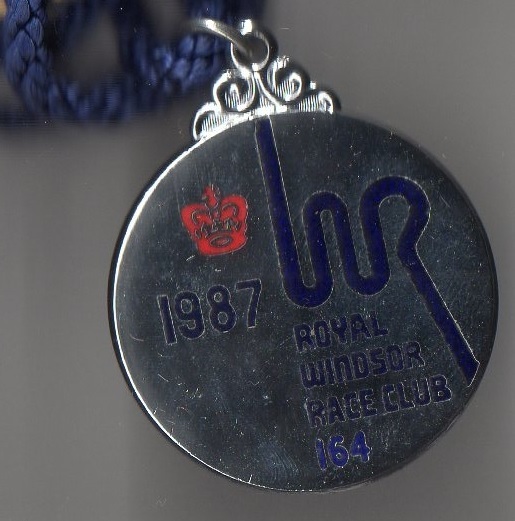 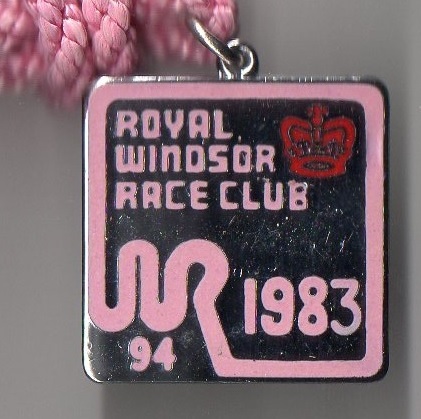 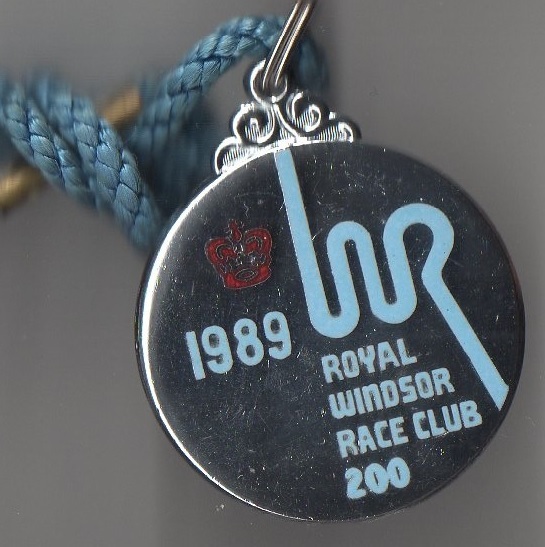 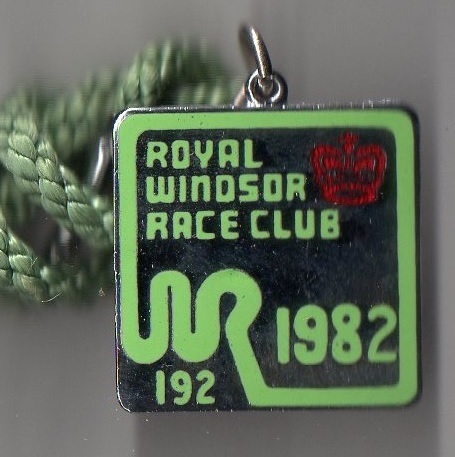 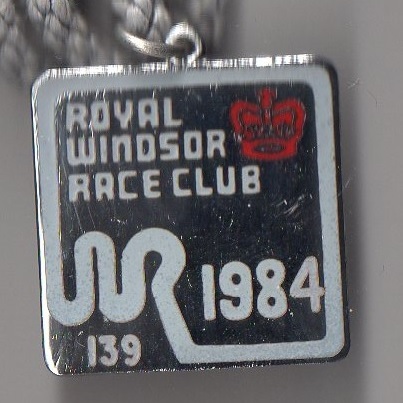 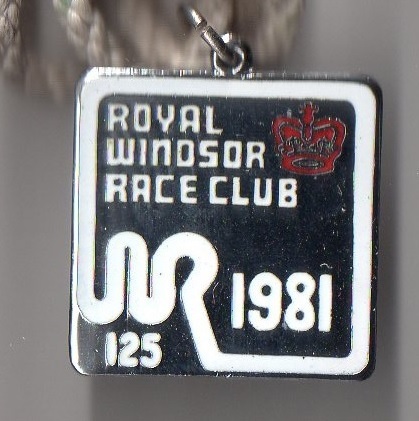 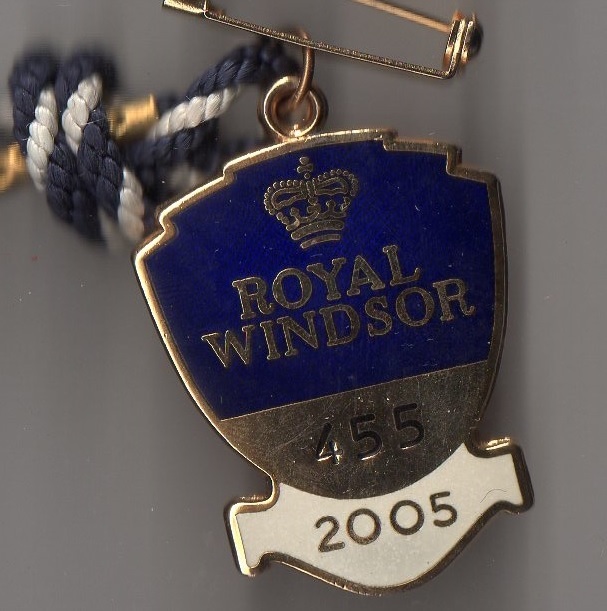 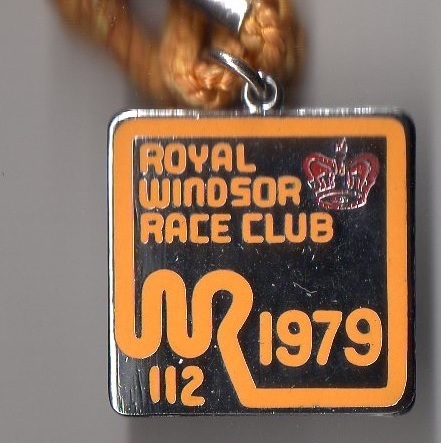 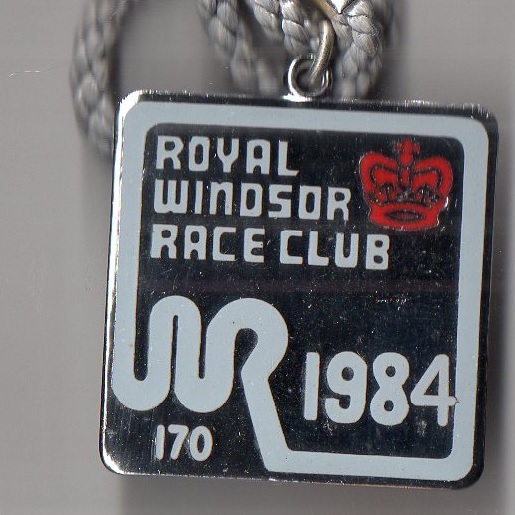 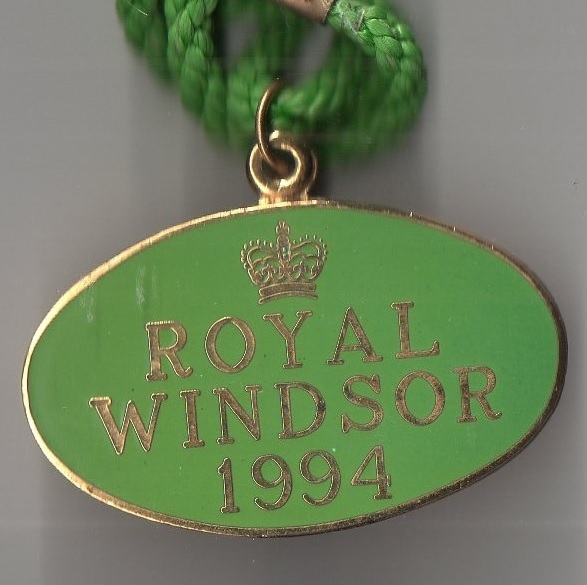 Windsor is well known for hosting popular Monday night meetings during the summer months, the first of which was held in 1964. 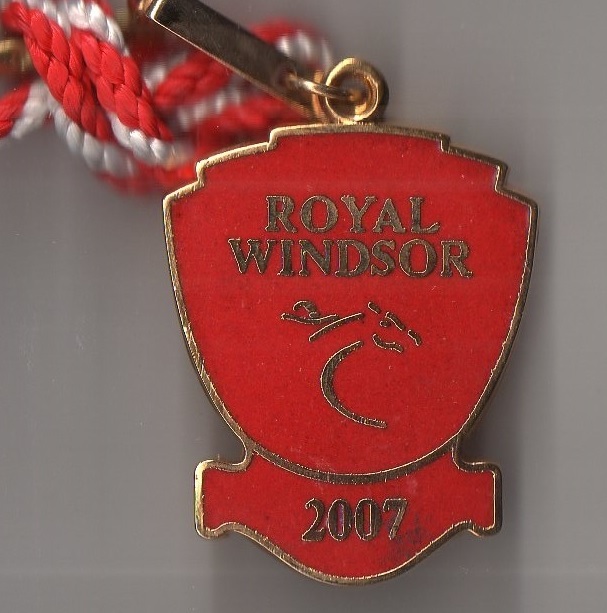 Currently hosts 27 fixtures annually. 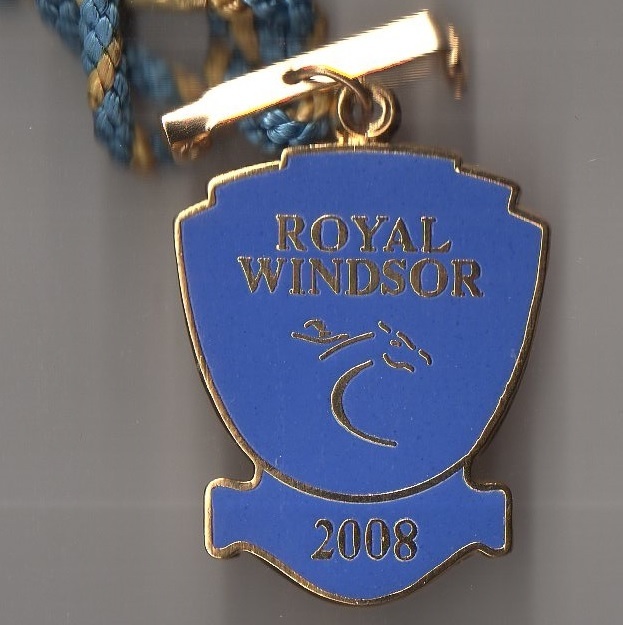 The principal race is the Group 3 Winter Hill Stakes over 1 mile 2 furlongs and 7 yards. 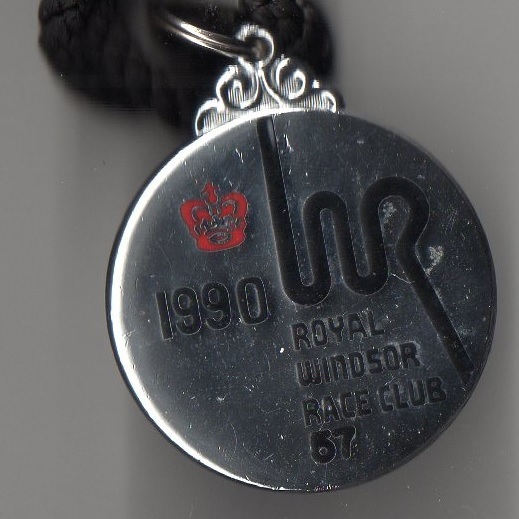 In was first contested in 1965 when the Peter Walwyn trained Mabel won untroubled at 1/5 favourite in the hands of Jimmy Lindley. 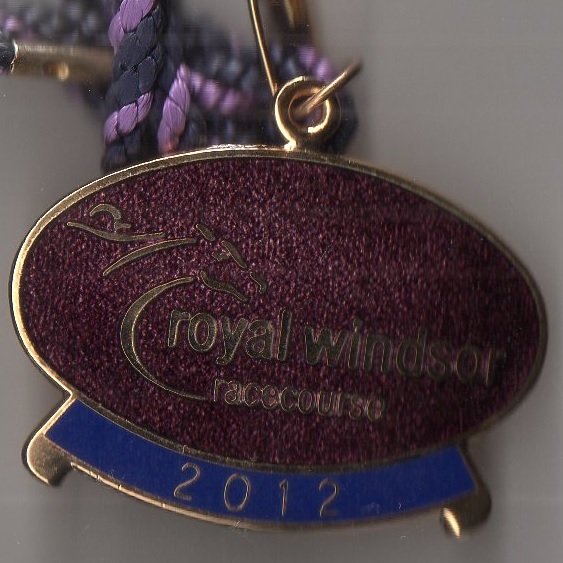 Full details of all winners are shown below.